Today we had very strong north wind again. 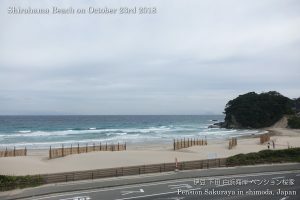 I went to the beach to take phtos this afternoon. The sand on the beach is blown away by this strong wind. 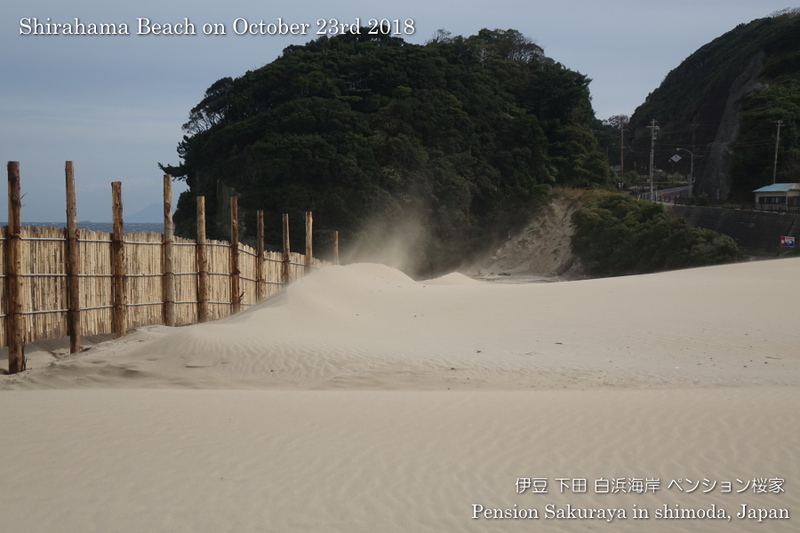 That’s why the local community set up the fences to protect the sand. By the way I finished to clean the 3rd room yesterday, so I started to clean the last bedroom finally today. 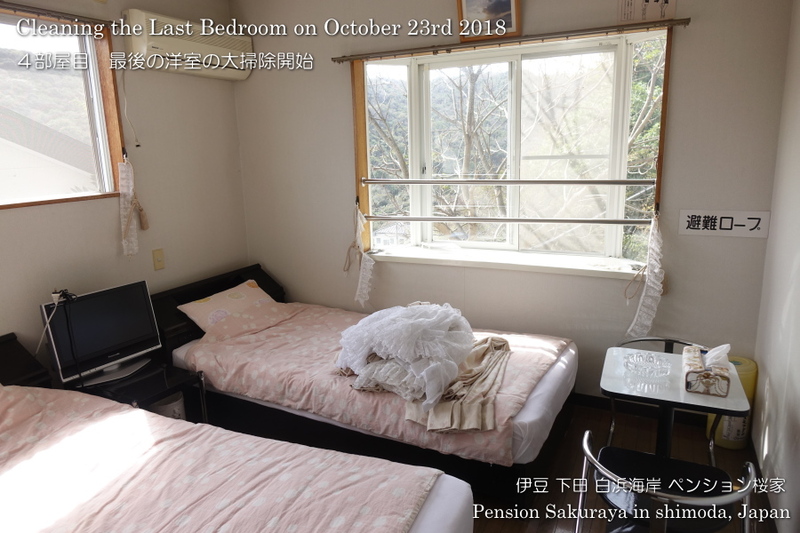 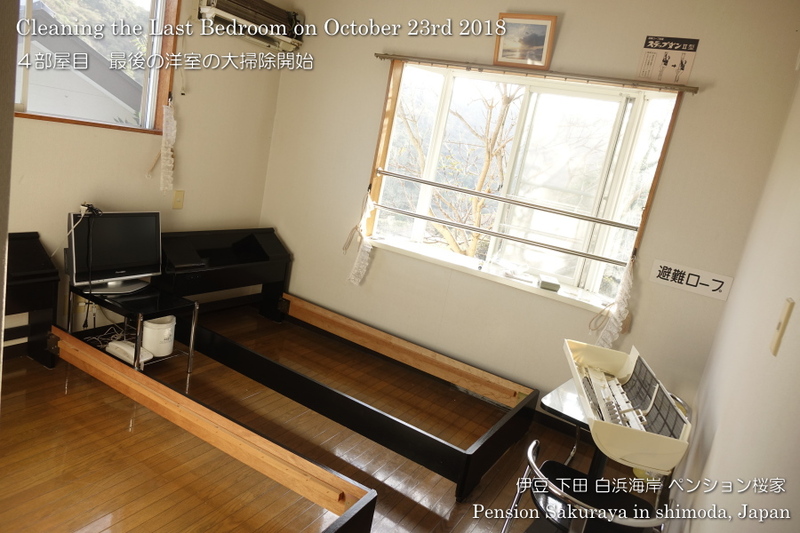 This entry was posted in beach, Pension Sakuraya, 未分類 on 2018年10月23日 by izusakuraya.